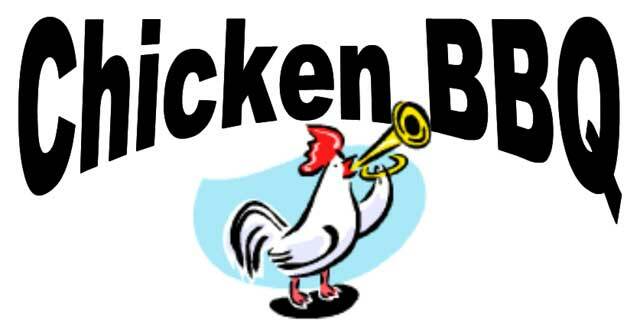 TTP Chicken BBQ – Orrstown Lodge No. 262 F. & A. M.
Jason C. Reed, W.M. P.M. Here chicky chicky chicky! Orrstown Lodge has your chicken, chicken BBQ that is. Orrstown Lodge No 262 will be participating in the TTP Chicken Barbeque at Tall Timers Park on Saturday, June 2nd, 2018. Serving will be between 10 AM and 2 PM. Tickets available for choice of the full chicken @ $10 and the 1/2 chicken for $6. Contact the Worshipful Master or the Lodge Secretary at the below information. Previous post Mother’s Day Brunch!